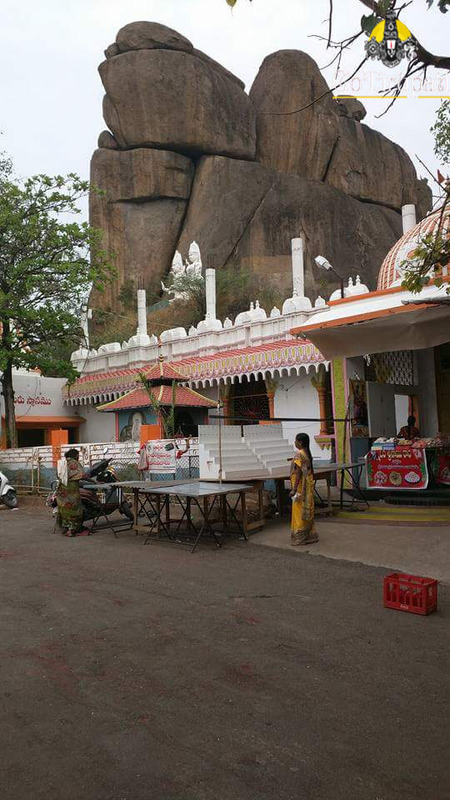 Bhadrakali Temple Warangal is located on a hilltop. Temple lies between Hanmakonda and Warangal. Temple is known for the Goddess Kali image. Goddess will be having 8 arms with a weapon in each hand. 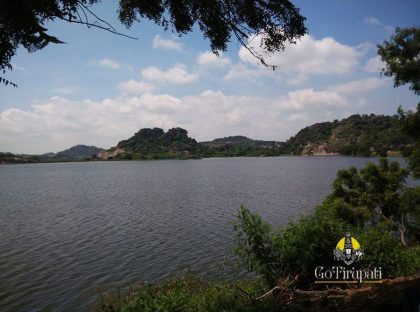 Huge lake is located next to the temple. Navaratri 9 days will be celebrated in a grand, thousands of devotees from nearby places visit this temple. 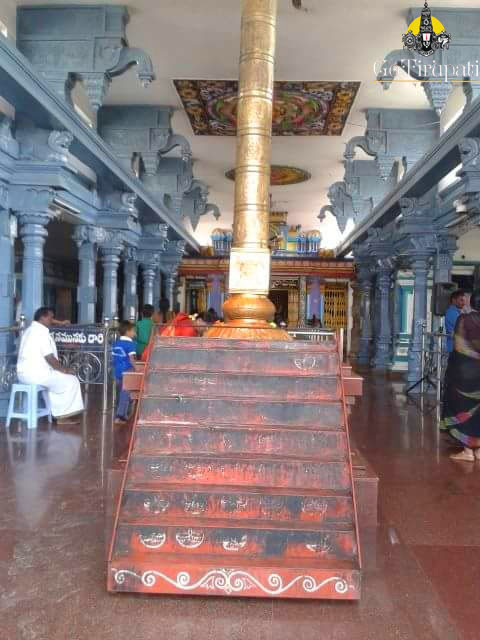 Goddess stone image is 2.7 metres high and 2.7 metres Wide with Lord Siva under her feet. 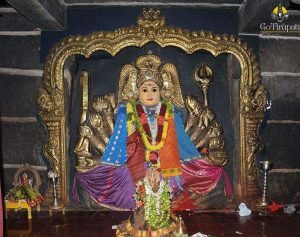 This temple is one of the oldest temples of the Goddess Kali. 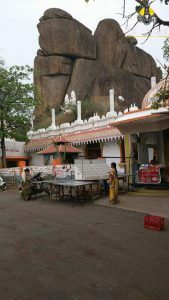 From the inscriptions, it is known that this temple was built by the Chalukyan King Pulakesi II in 625 century A.D. Temple was built to celebrate the victory over Venginadu lies on the banks of River Godavari. 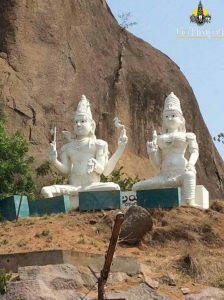 Later this region came under the control of Kakatiya’s, under whom the temple had a glorious time. 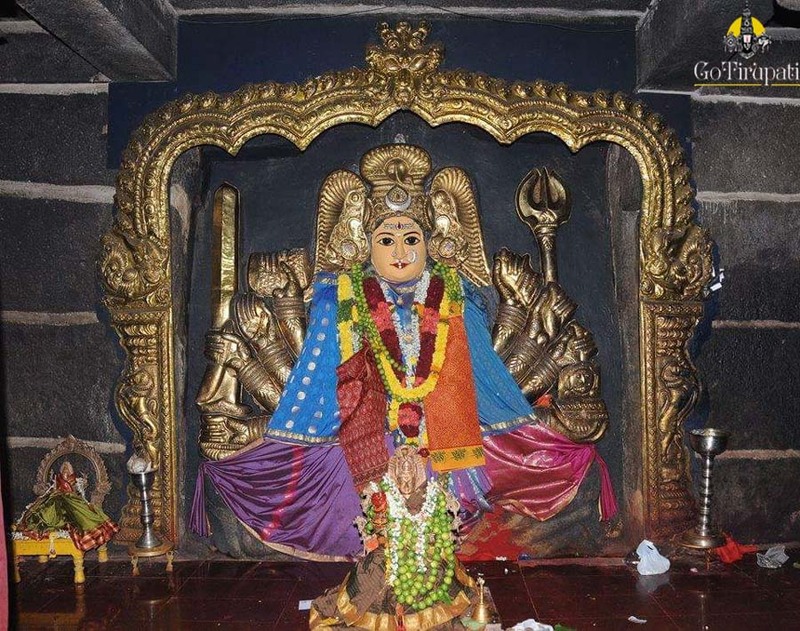 Kakatiya’s adopted Goddess Kali as their Family deity. Ganapathi Deva of Kakatiya dynasty built the present lake which is next to the temple. 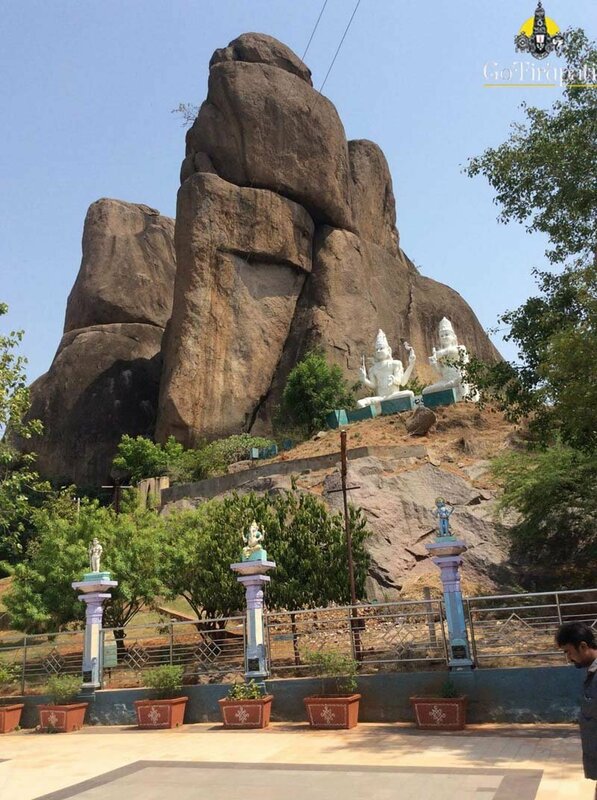 Later this region came under the attack of Muslim rulers Alauddin Khilji and his general Malik Kafur, Ghias Uddin Tughlaq, Bahamani Sultans and Golconda Nawabs. 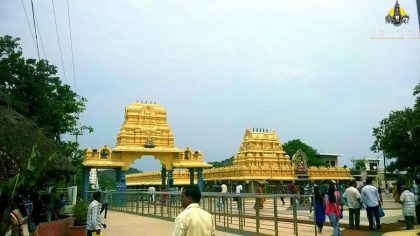 Temple lost its prominence and wealth during the invasion and the wealth of this temple was looted by the Muslim rulers. It is only in the year 1950, Sri Ganapathi Sastry from Karnataka who was an ardent devotee of the Goddess renovated the temple with the help of Affluent Villagers. How to reach Bhadrakali Temple Warangal? The nearest airport is at Hyderabad which is 174 km away. 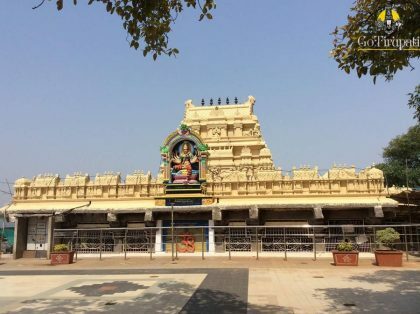 Temple is 2 km from Hanmakonda bus station.